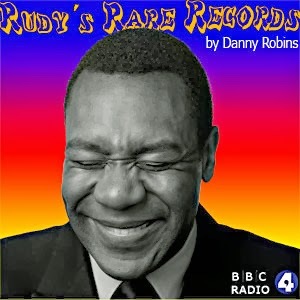 Lenny Henry is starring in a three week run of Rudy's Rare Records: Last Record Shop Standing at the Hackney Empire in September 2014 prior to embarking on a UK tour. Award winning writer Danny Robins has written four series of the Radio 4 sitcom Rudy's Rare Records with Lenny Henry. Rudy's Rare Records is a small run down old reggae record shop in Birmingham, stacked high with piles of vinyl and the slogan is "if we don't have it - them don't mek it". It's owned by the charismatic but cantankerous Rudy Sharpe who is reluctantly helped out by his long-suffering son Adam (Lenny Henry). 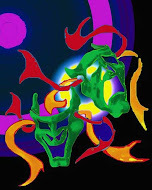 When the threat of development looms they must put their differences aside to try and keep the music alive. Featuring a live band onstage playing reggae, ska, funk and hip hop classics, Rudy's Rare Records is about how desperate times draw families together, even when you can't stand the sight of each other.